Tri Marine logistics management plans, implements and controls the efficient and effective flow of goods between point of origin and destination in order to meet customer requirements. 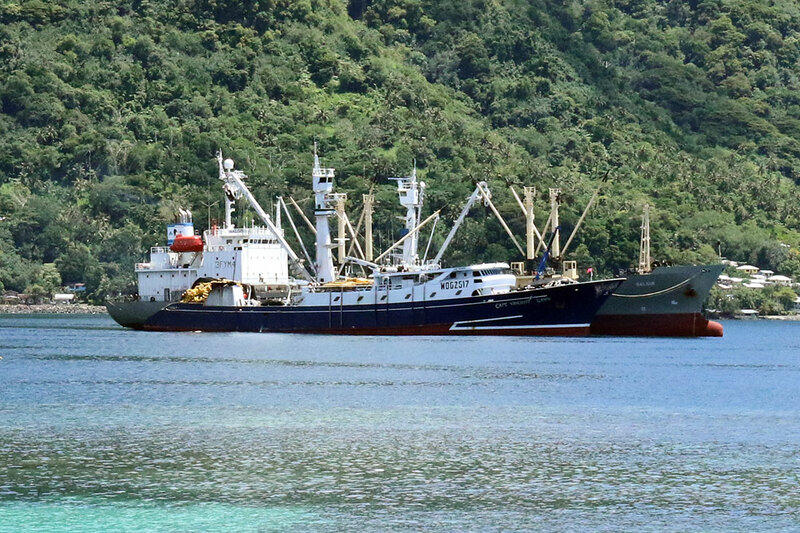 Tri Marine charters reefer carriers to meet transshipment needs of its fleet of affiliated and contracted fishing vessels operating in all the major fishing grounds. 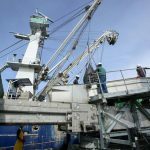 The complete operational control of the carriers, which includes transshipment ports, destinations and schedule for loading and discharging cargoes of frozen tuna, provides total flexibility for our raw material suppliers. 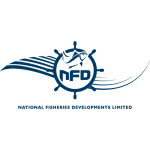 The number of refrigerated carriers in our fleet varies with fishing conditions. During periods of good fishing, the fleet expands in support of Tri Marine’s allied fishing fleets. 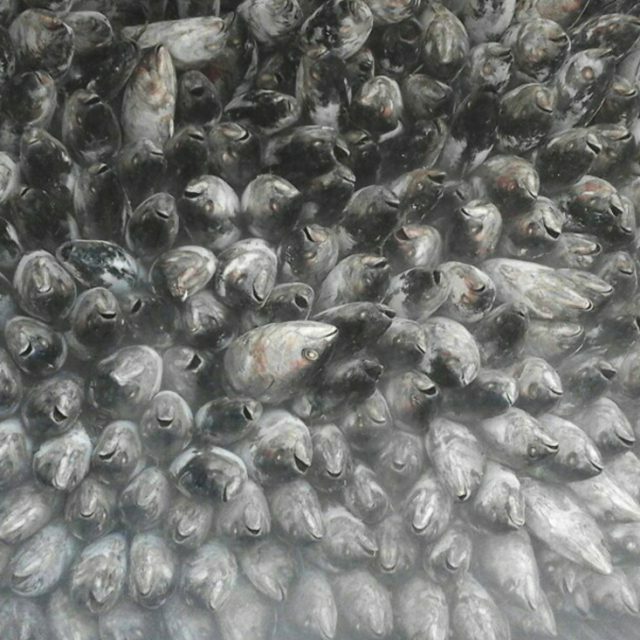 The carriers call at ports near fishing grounds where they rendezvous with our affiliated and contract fishing vessels for transshipment. 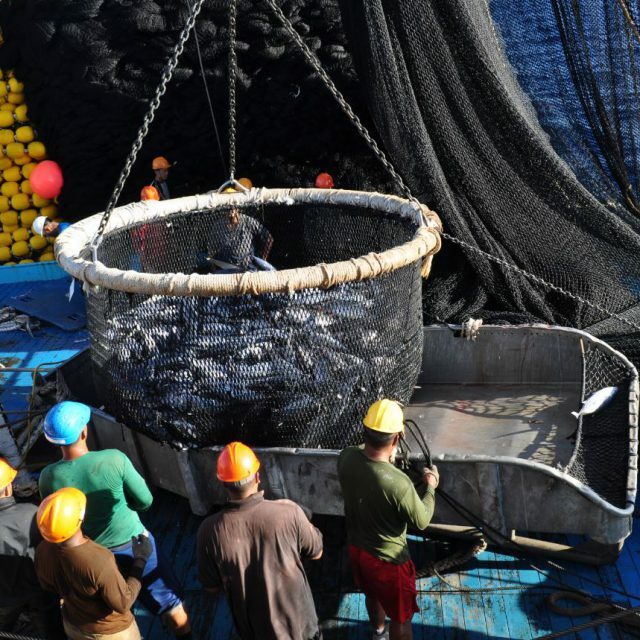 The fishing boats transfer their frozen catch of tuna to the refrigerated carriers under the supervision of Tri Marine representatives, who verify the quality, species and size breakdown of the catch. Once loaded, the carriers deliver their frozen cargoes of tuna to processing plants around the world. 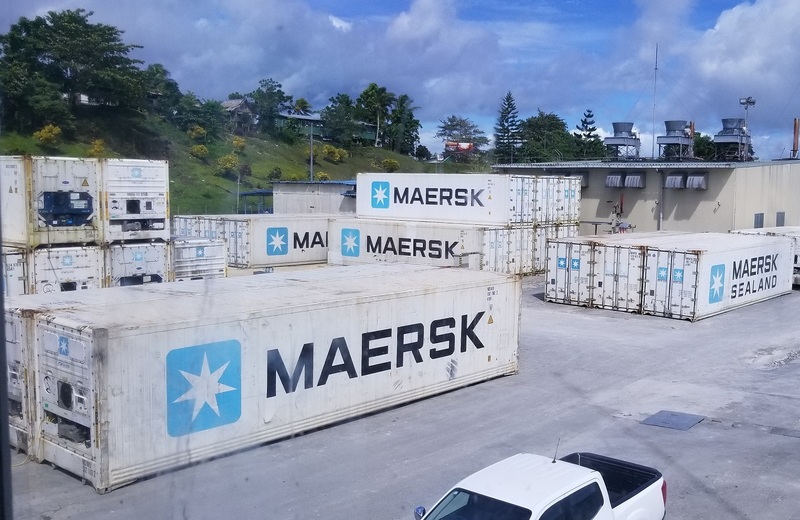 Dry, refrigerated and ultra low temperature containers are commonly used in Tri Marine’s operations to deliver a range of products to inland locations. Containers loading operations are carefully supervised by qualified Tri Marine personnel to monitor proper handling of the goods at origin. Thanks to the considerable containers volume shipped every year, Tri Marine is able to secure competitive rates with all the major shipping lines. 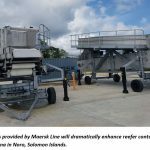 Starting March 2019, National Fisheries Developments (NFD), a Tri Marine Group company, now provides unloading and reefer container shipping services at its Noro, Solomon Islands base using the Star Loader system.